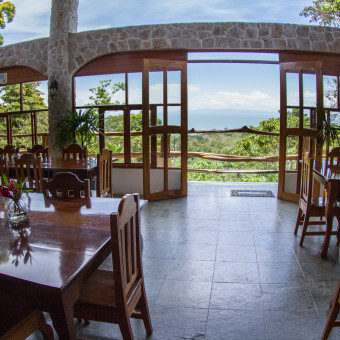 The Castillo de Pavones is elegantly perched on a mountainside with a direct view of the famous Pavones point break, the longest left breaking wave in the world. 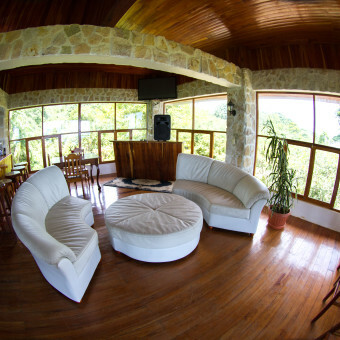 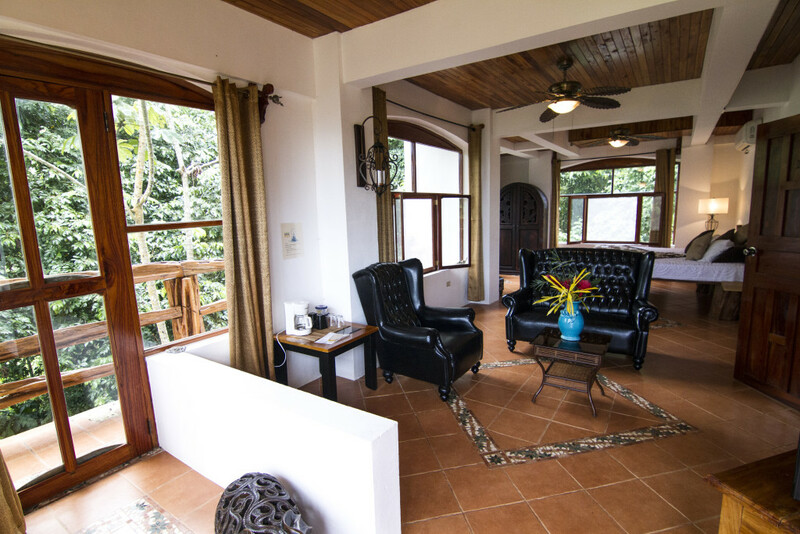 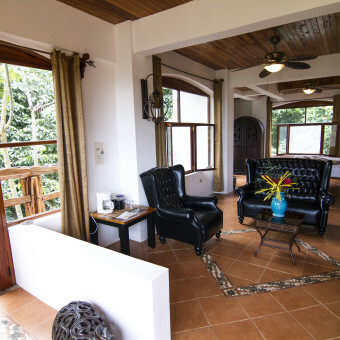 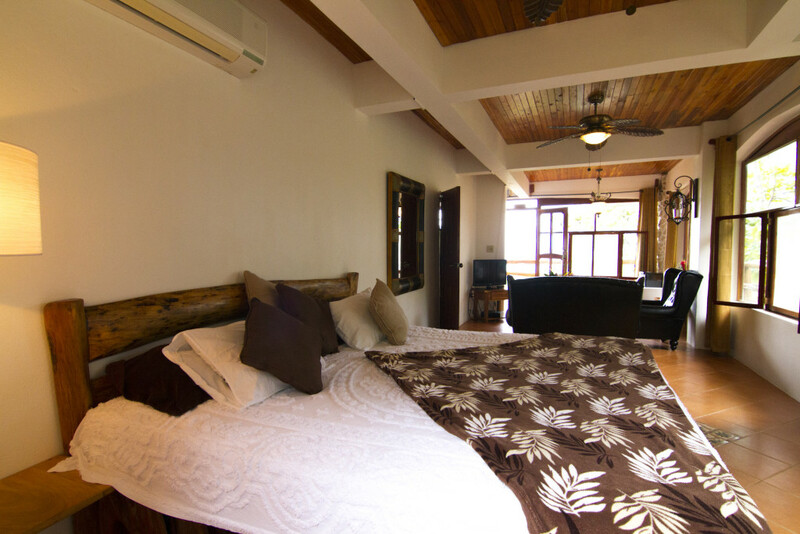 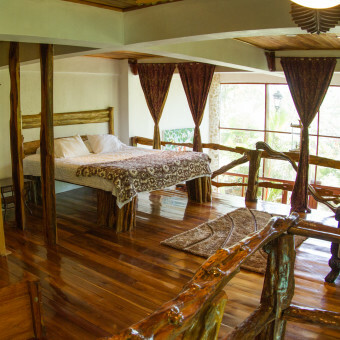 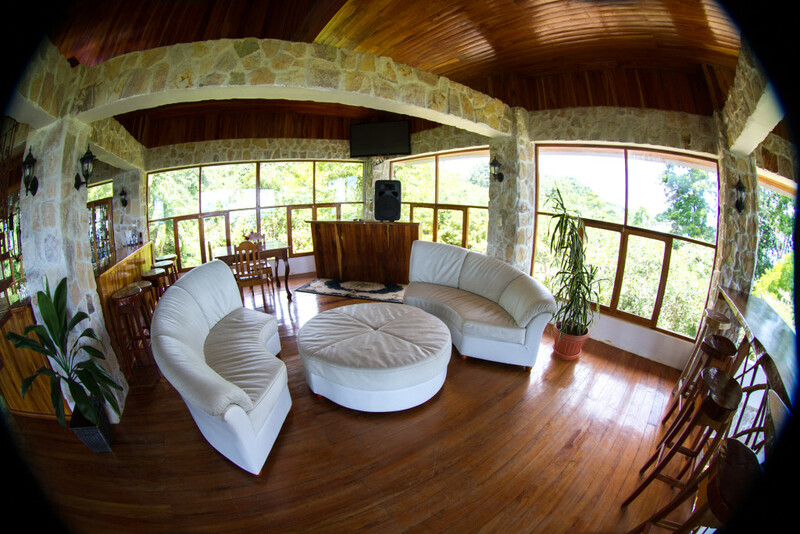 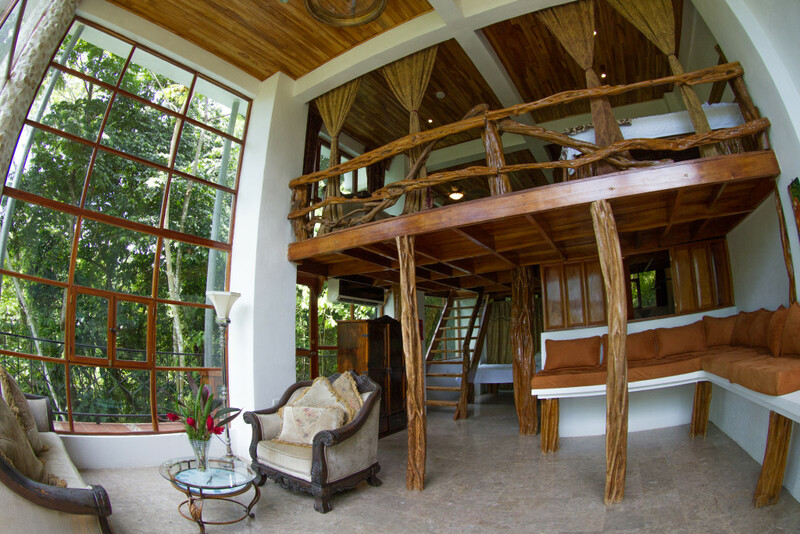 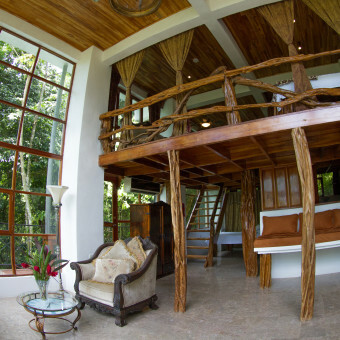 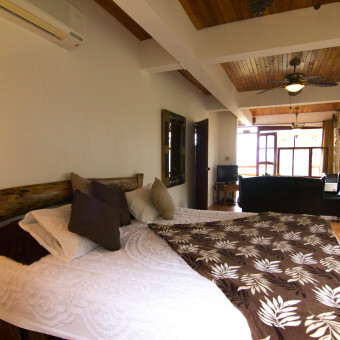 From the windows and balconies, you can look down on the canopy, which slopes to form the Rio Claro River. 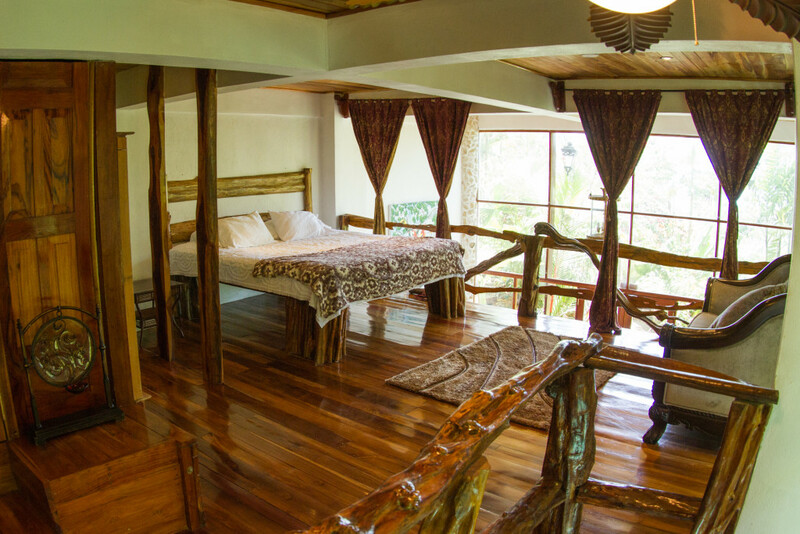 You will witness the birds soaring below over the canopy treetops. 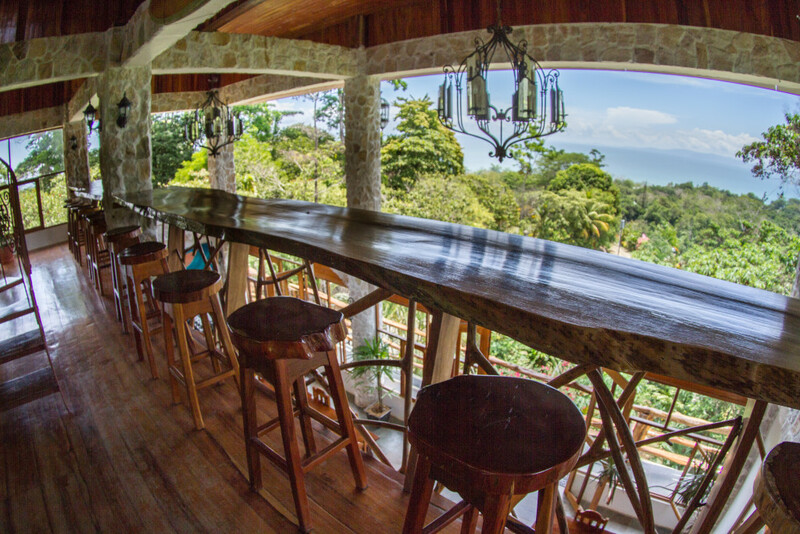 We have recently renovated and added a stunning rooftop bar and lounge. 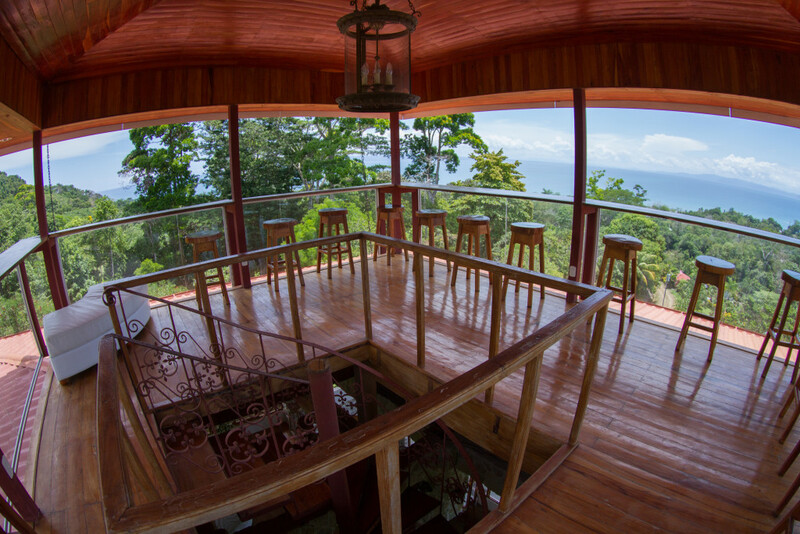 Dine in our ocean view restaurant. 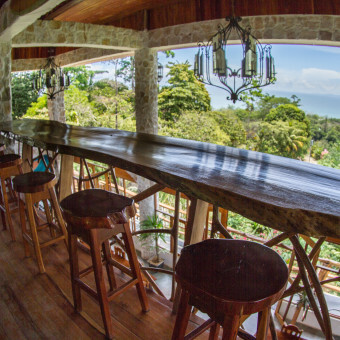 Here we serve incredible local foods with fresh ingredients directly from Pavones, prepared by the most talented cooks in the area! 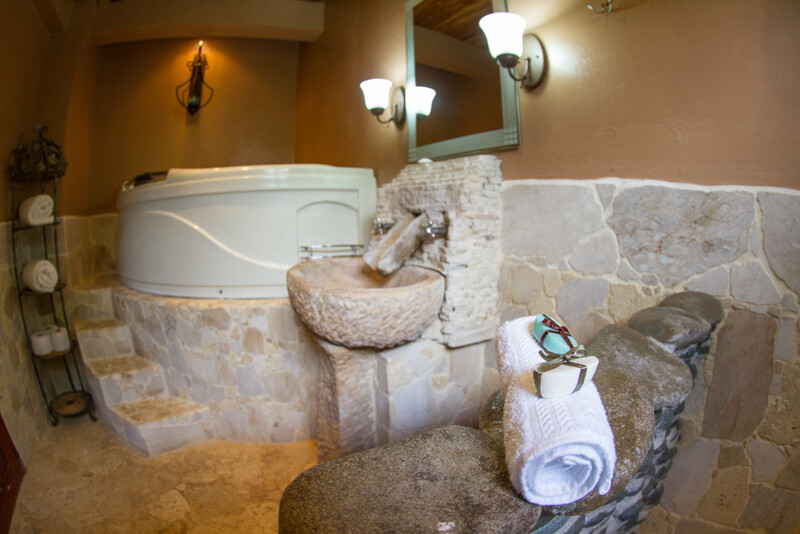 You’re taste buds won’t know what hit them! 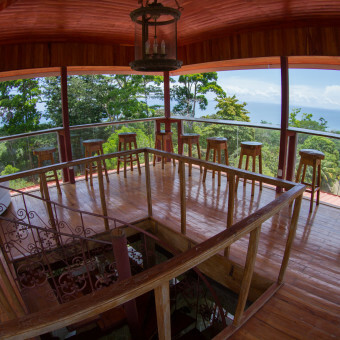 The views are incredible, the environment is relaxing, yet adventurous, and the staff is fantastic. 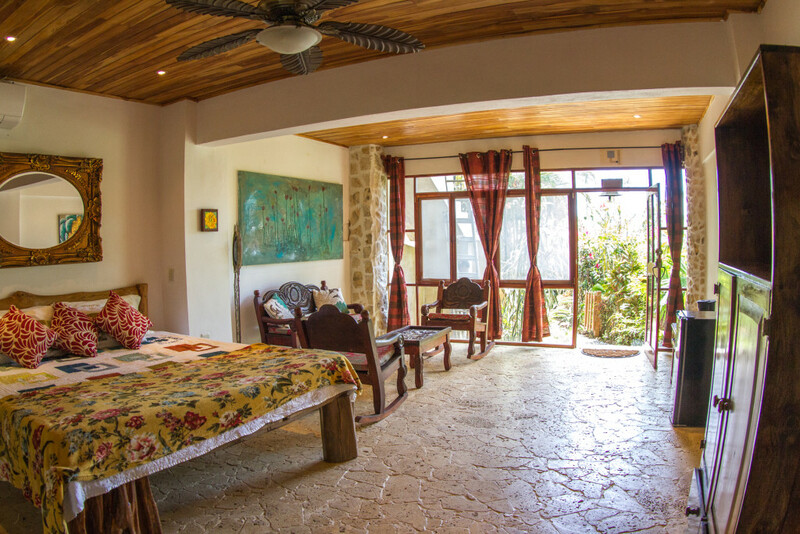 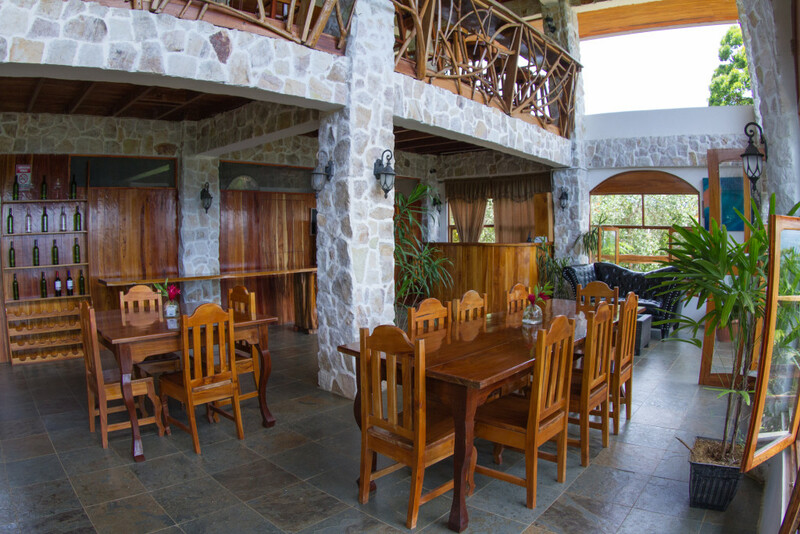 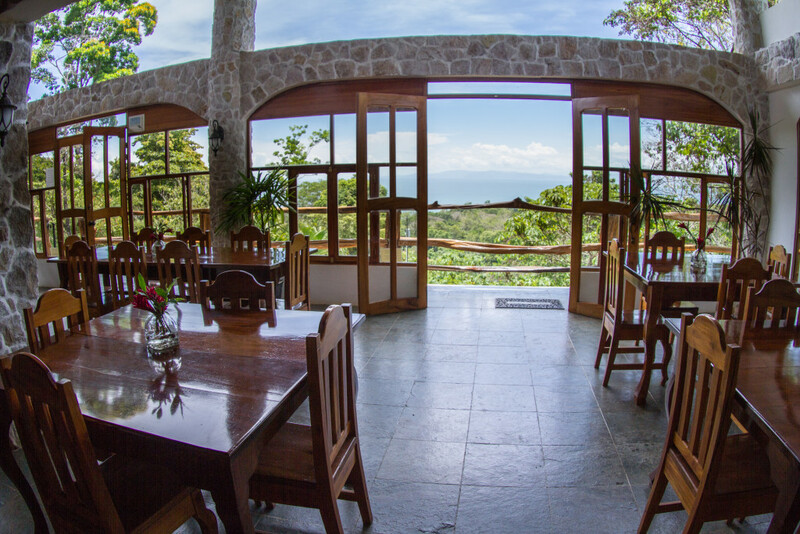 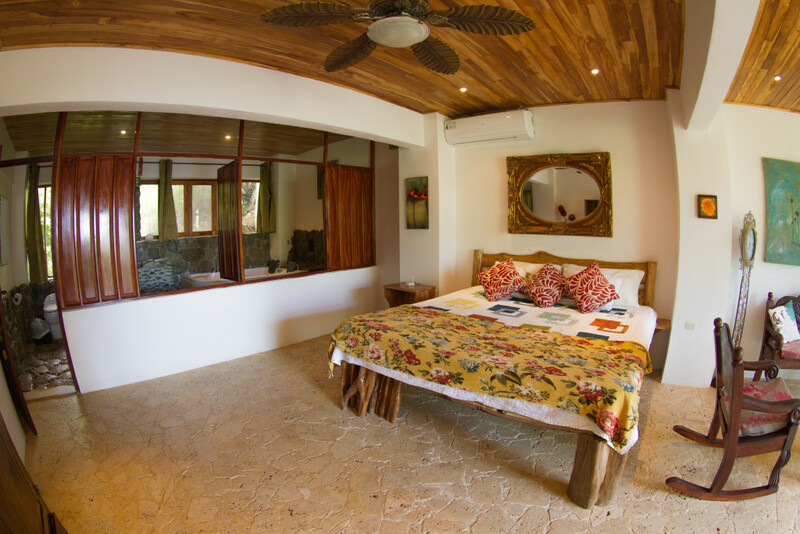 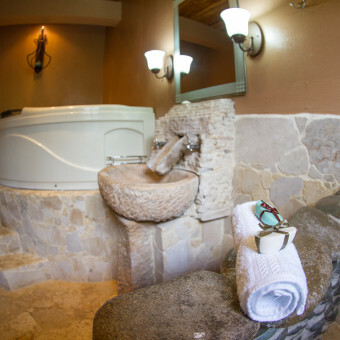 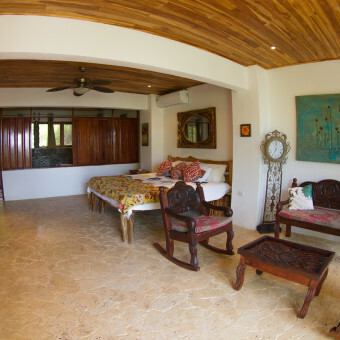 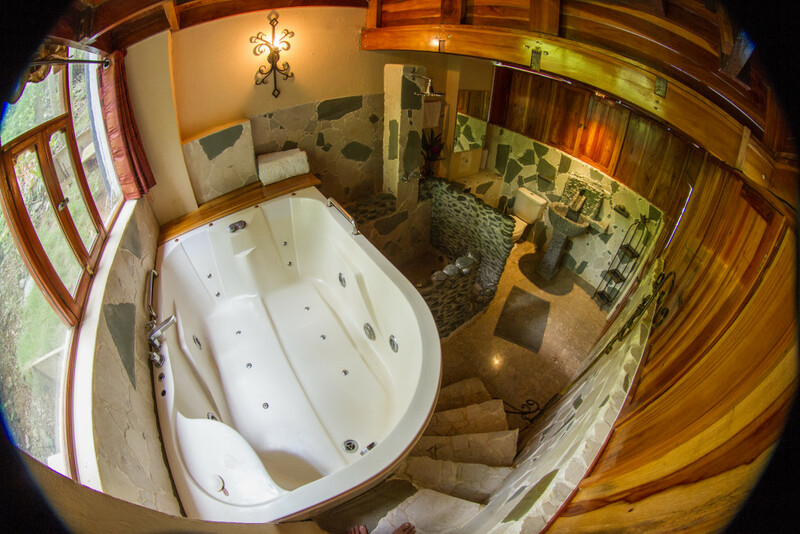 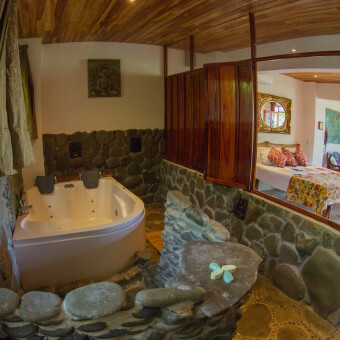 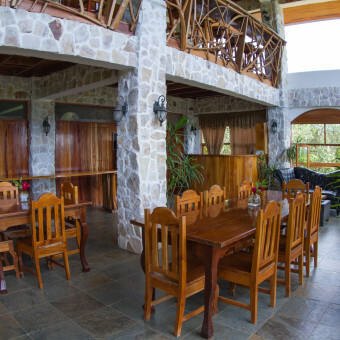 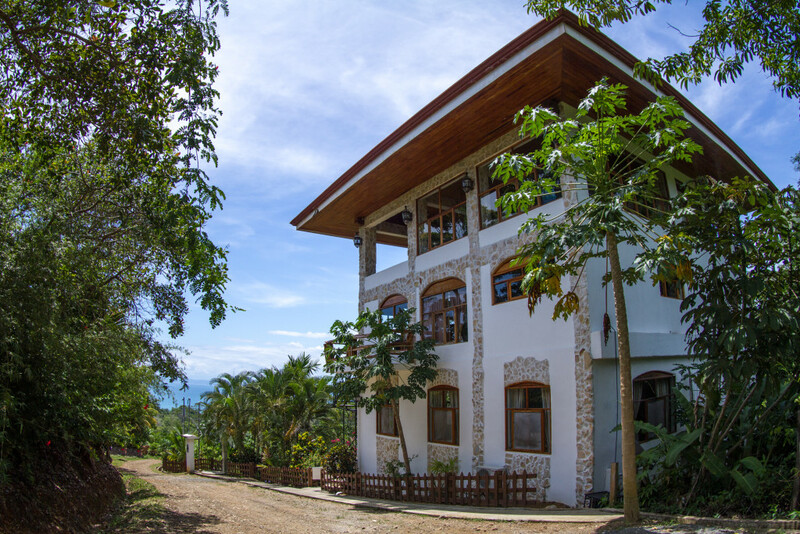 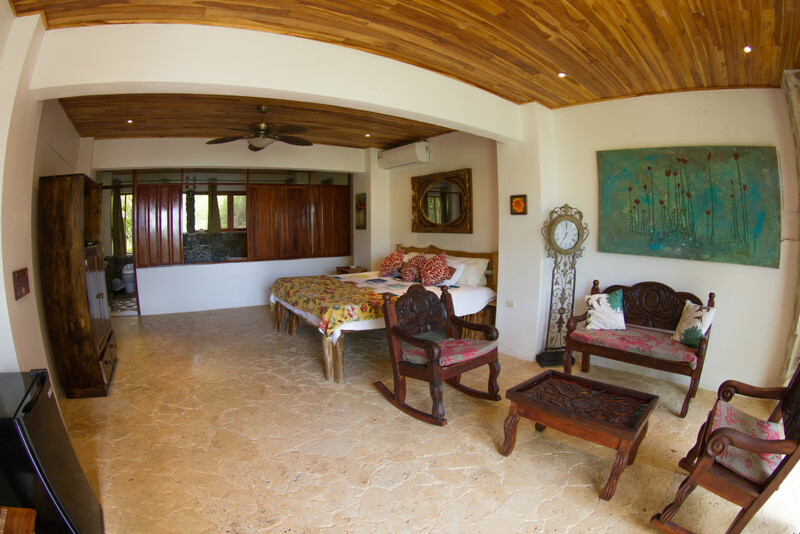 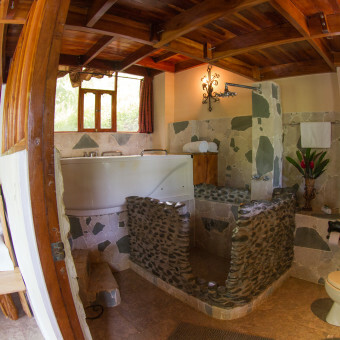 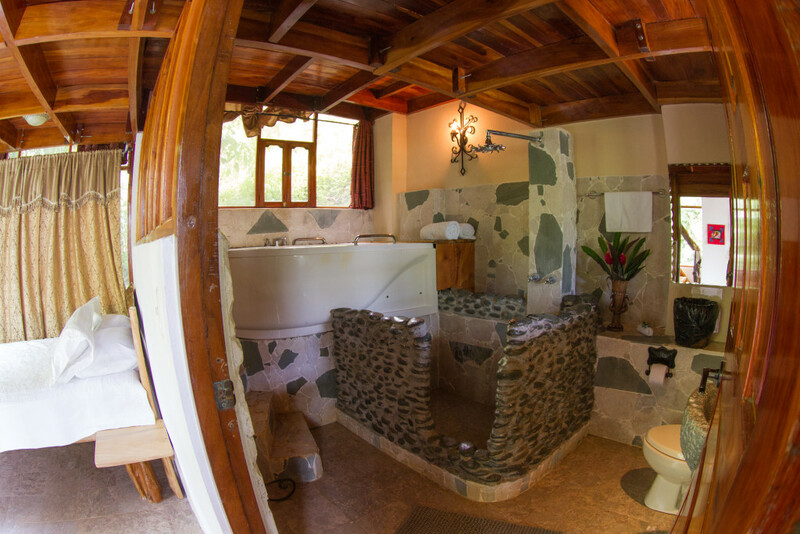 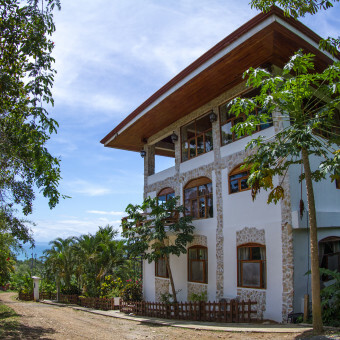 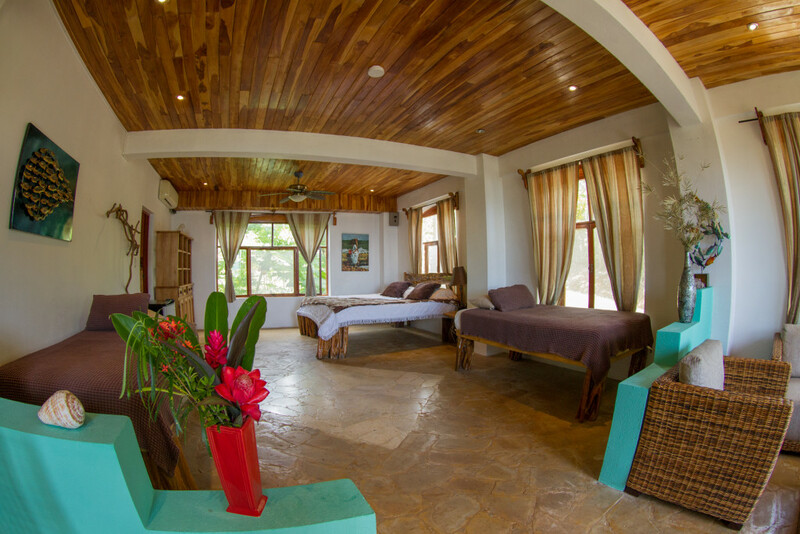 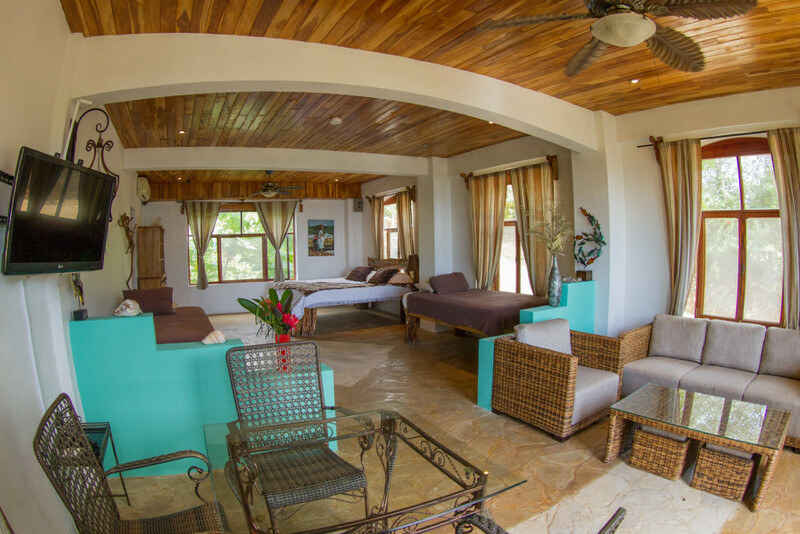 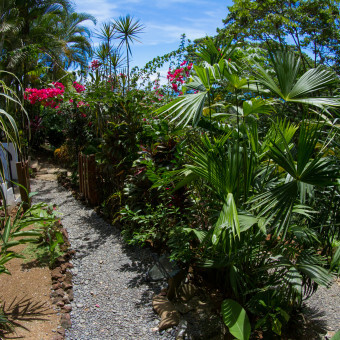 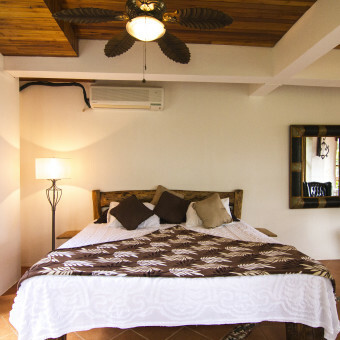 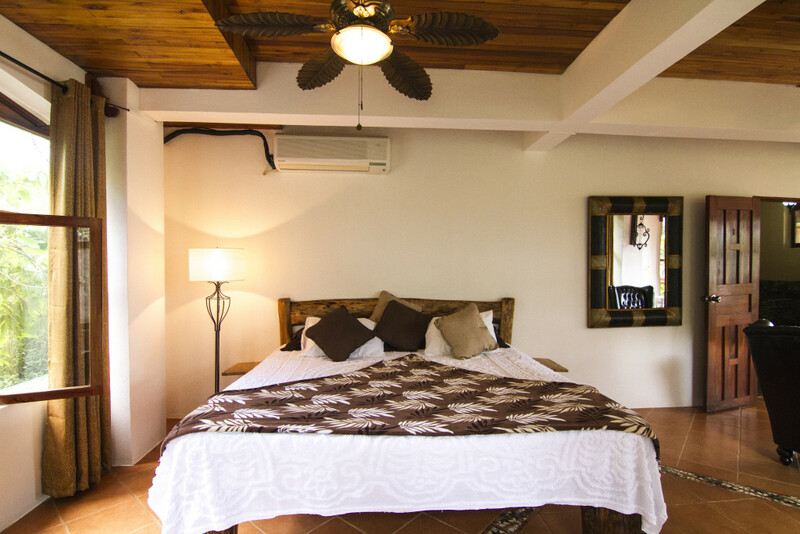 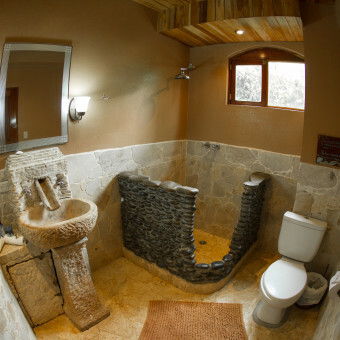 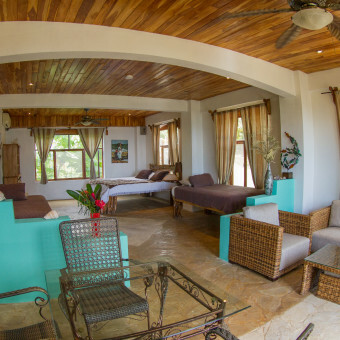 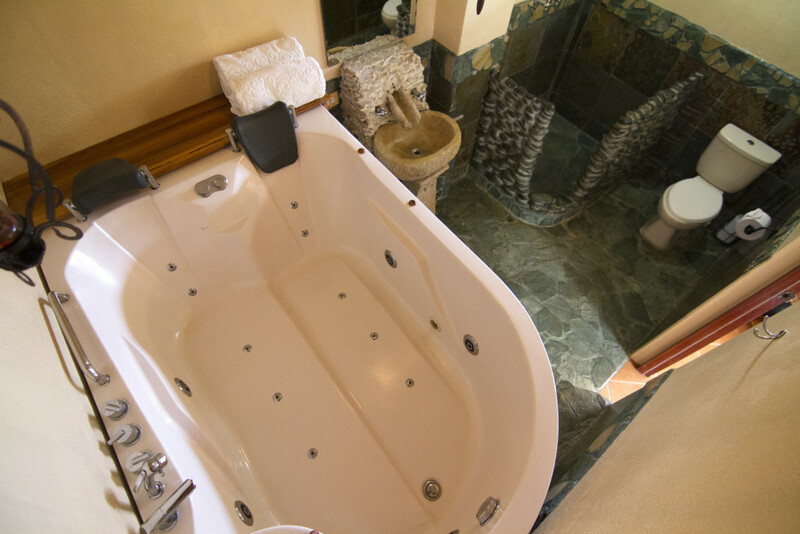 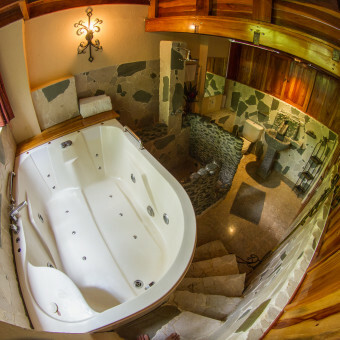 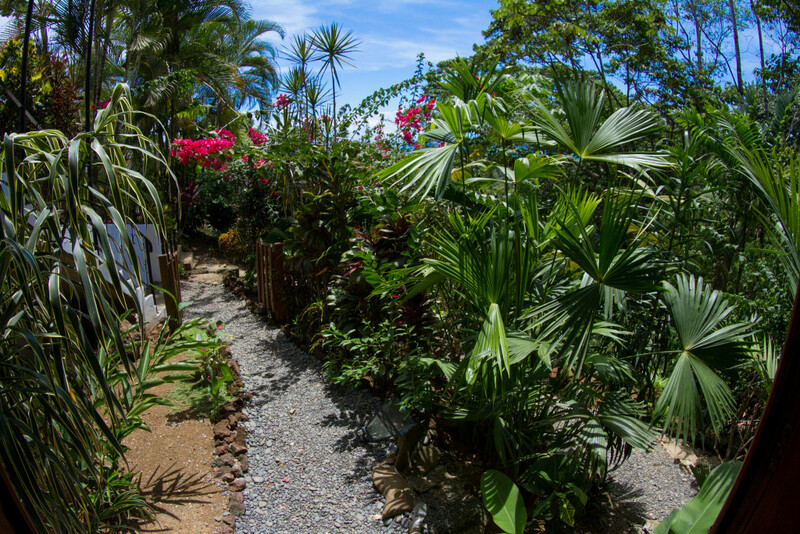 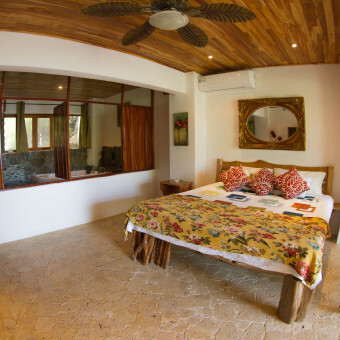 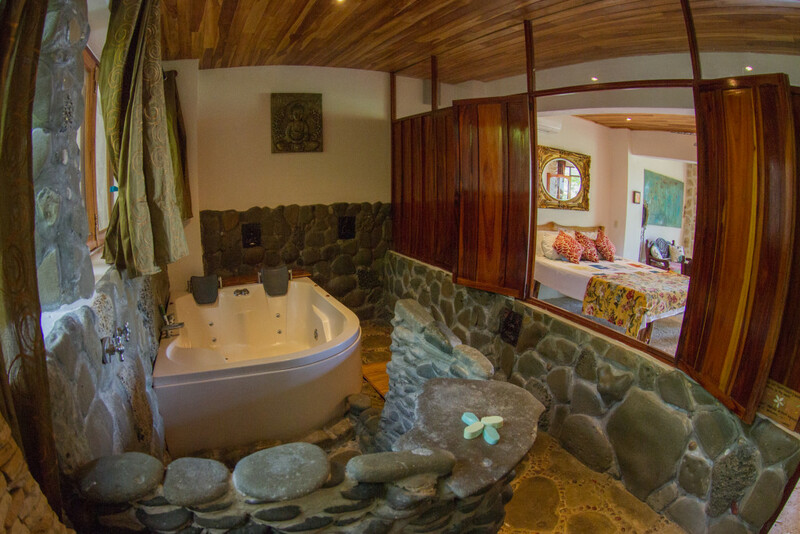 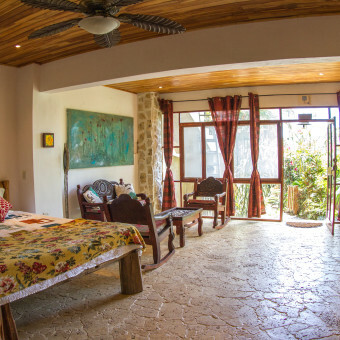 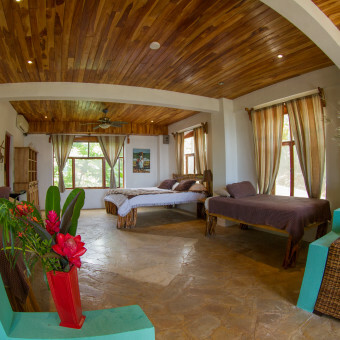 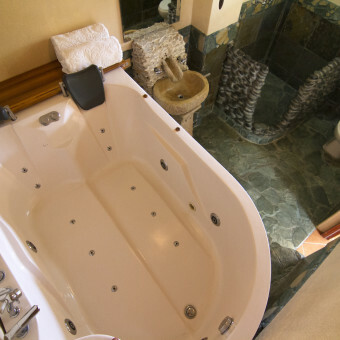 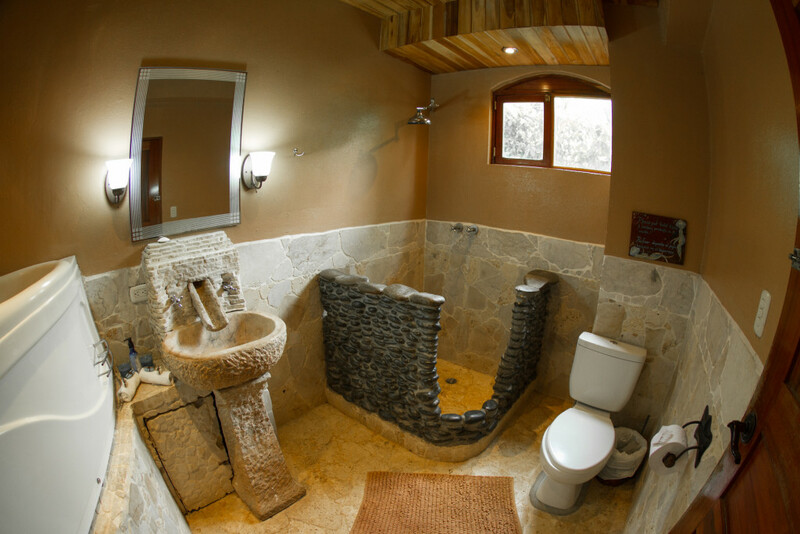 There’s certainly a reason why we are the Trip Advisors highest rated hotel in Pavones!